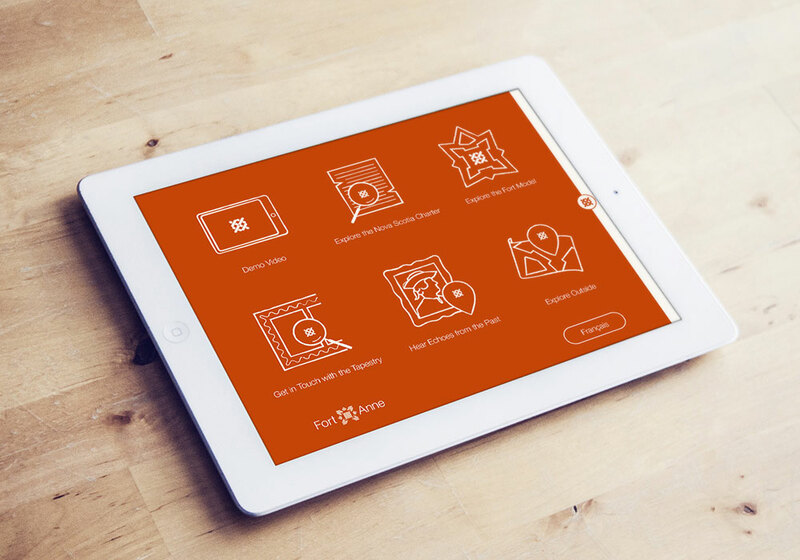 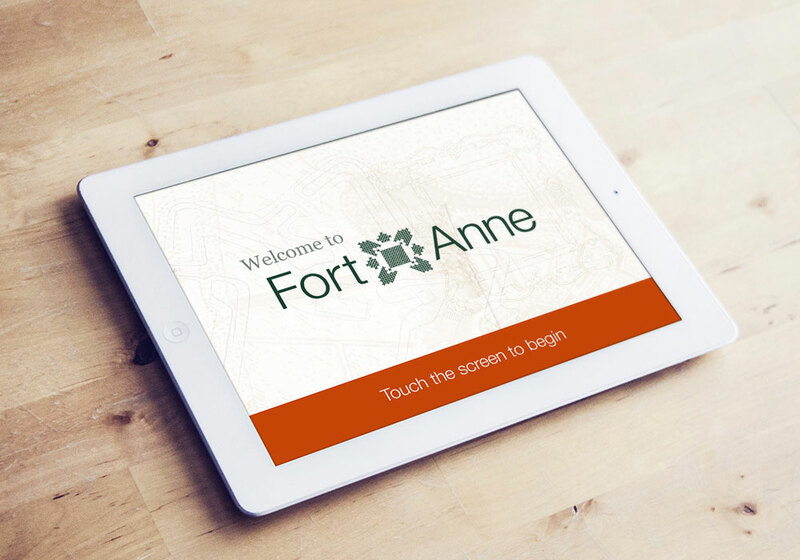 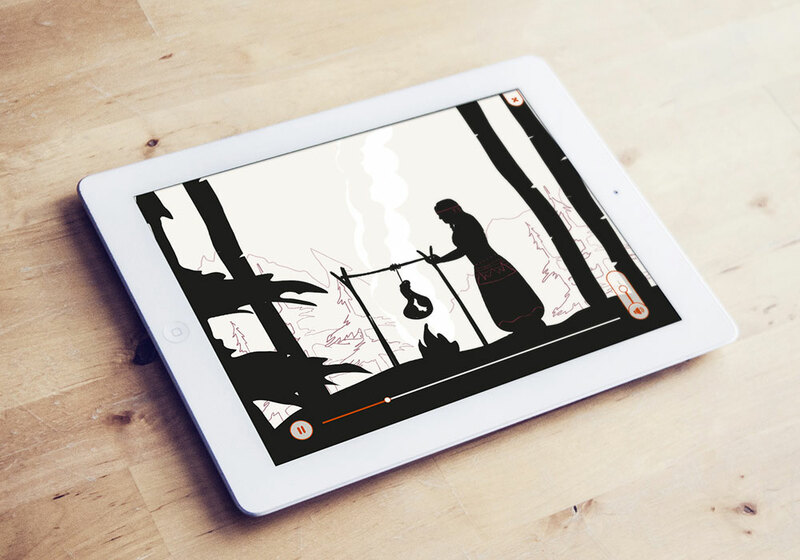 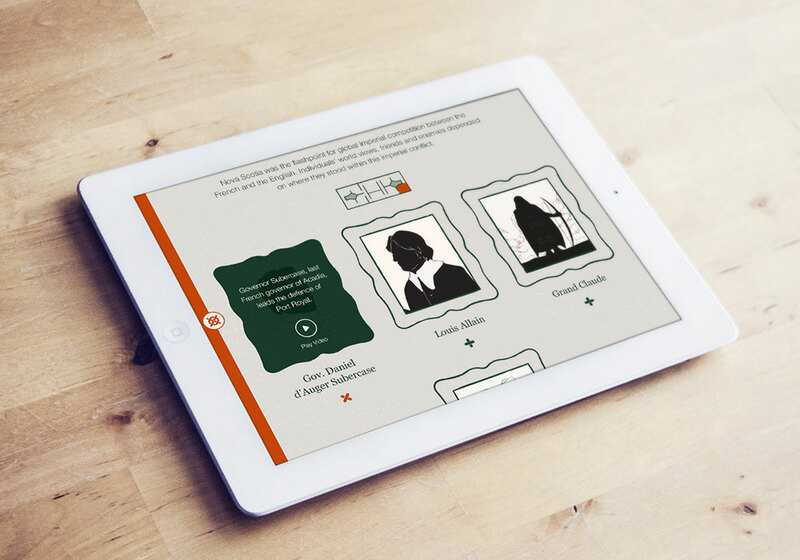 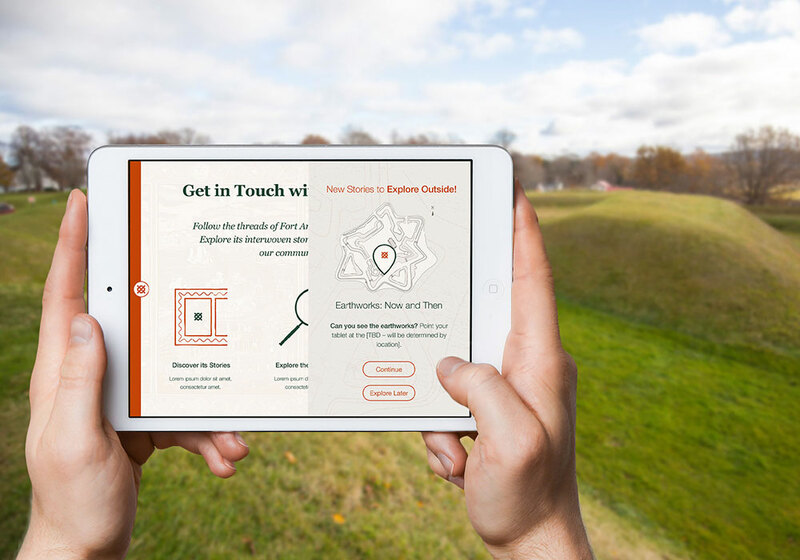 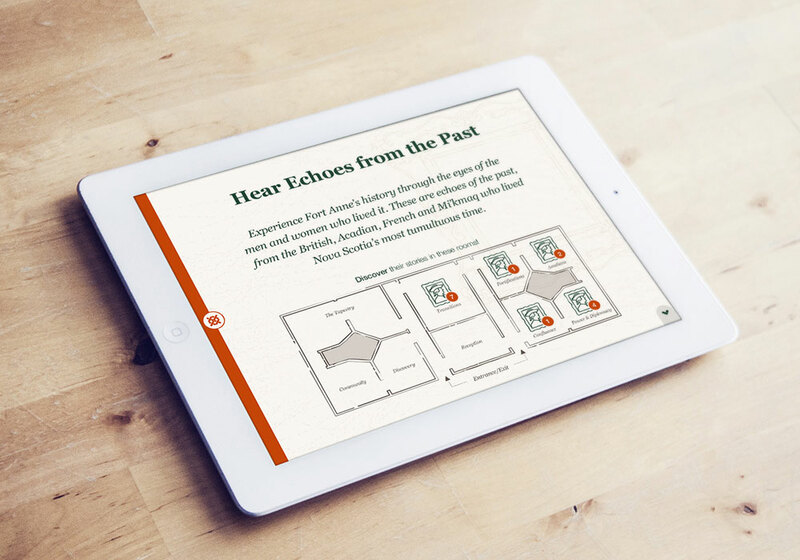 The Fort Anne App is a self-guided multi-faceted experience that allows visitors to discover the rich history of one of Canada’s oldest military sites. 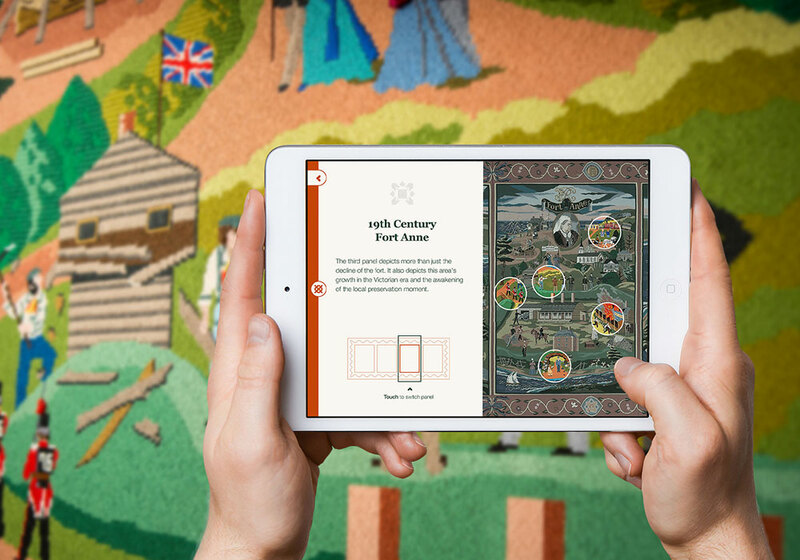 Inside of the visitor centre, beacon technology introduces visitors to a cast of animated characters who tell their own personal history. 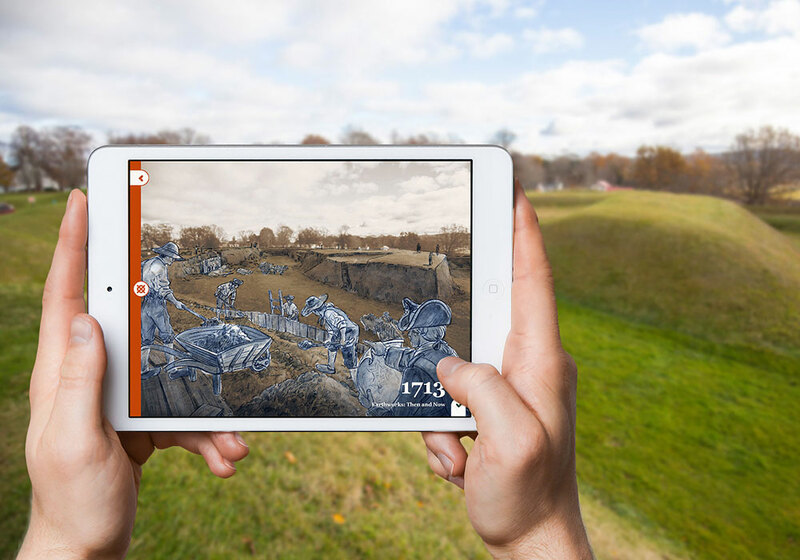 Step outside and an augmented reality experience allows visitors to see Fort Anne as it once was.